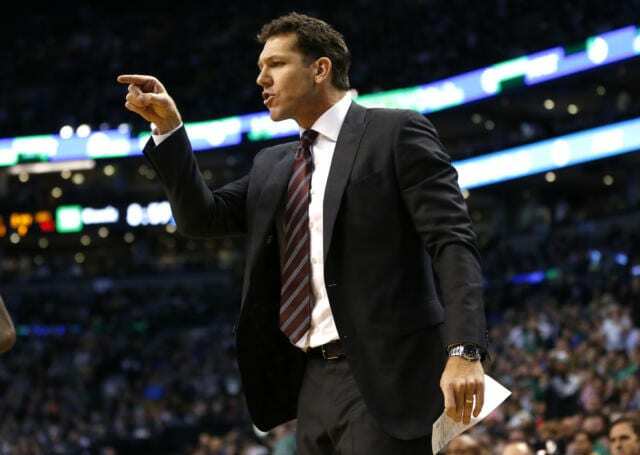 The Los Angeles Lakers came out flat against the Boston Celtics Wednesday night and the result was a 21-point deficit early in the second quarter. The Lakers fought all the way back to get within two, but ultimately fell to the Celtics 107-96 on the road. Two glaring issues for the young Lakers Wednesday night were turnovers and the inability to keep the Celtics off the offensive glass, as the Lakers turned the ball over 21 times and gave up 20 offensive rebounds, resulting in Boston taking 13 more shots than them. 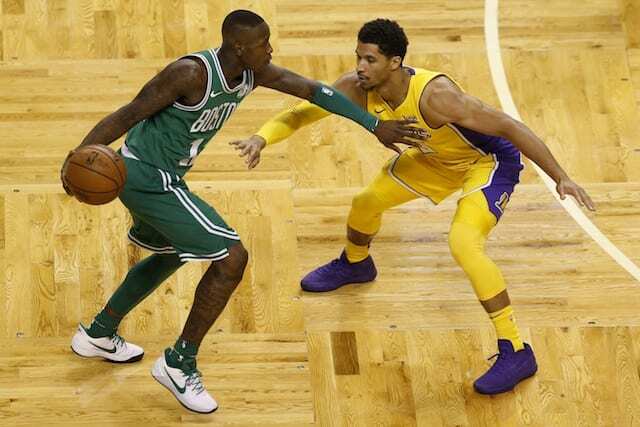 The Lakers defense had been much improved this season as they ranked seventh in defensive rating going into Wednesday’s game, so it might have just been a bad night against a Celtics team that’s won 10 straight games and holds the NBA’s best record at 10-2. But Aron Baynes scored a career-high 21 points to go along with eight rebounds and three assists on 8-of-12 shooting, so Walton definitely has reason to be unhappy. 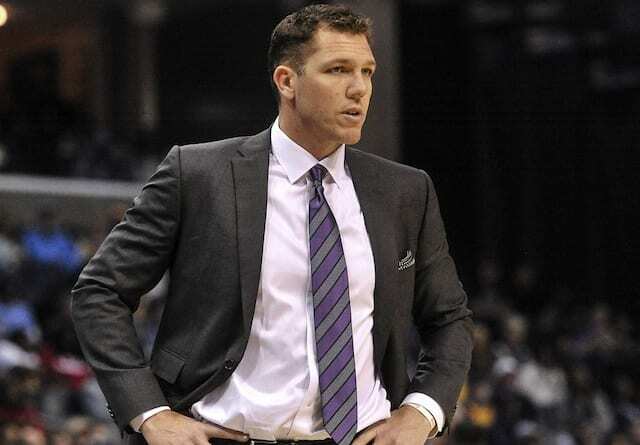 As is the case with any young team, the Lakers lack consistency, especially on the defensive end of the floor, but Walton clearly wasn’t happy with his team’s effort Wednesday night. 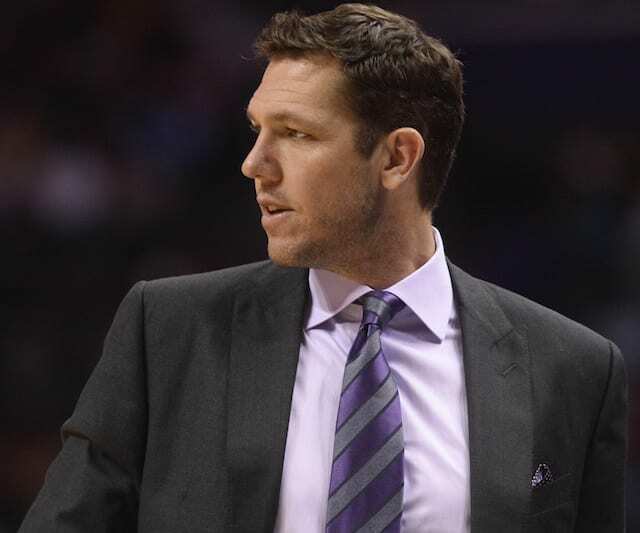 Thankfully L.A. will not have much time to think about this loss as they return to the court Thursday night, facing another tough Eastern Conference team in the Washington Wizards.